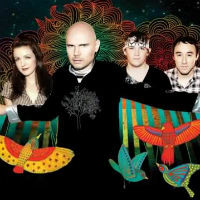 Smashing Pumpkins have released Being Beige, which has been taken from their forthcoming ‘Monuments To An Elegy’ record. "People always ask me to explain songs, and honestly I can't. But if there's honesty in this lyric, it's that there's something amiss in our cosmos. Yet still, we must love." ‘Monuments To An Elegy’ is expected on December 9 and follows up the recent reissue of the band’s 1998 album, ‘Adore’. ‘Day For Night’, another new collection, is set for release next year. Photo: Olivia Bee Smashing Pumpkins have shared the opening track from their upcoming album, 'Shiny And Oh So Bright Vol. 1/ LP: No Past. No Future. No Sun'. 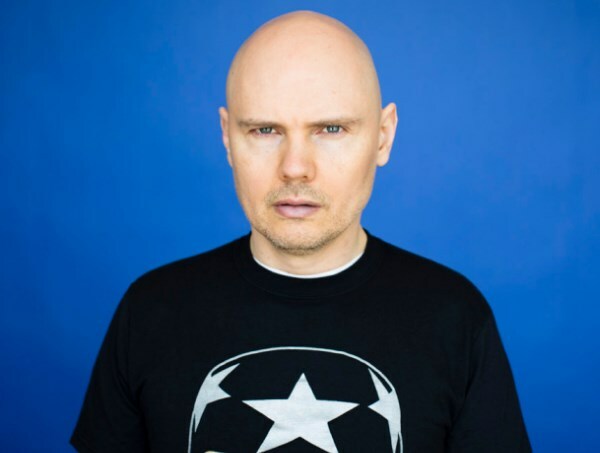 Smashing Pumpkins have confirmed a show at London's KOKO on December 5. Puff Daddy’s remix of Smashing Pumpkins’ Ava Adore has emerged prior to the arrival of a deluxe reissue of ‘Adore’, the band’s 1998 follow-up to ‘Mellon Collie And The Infinite Sadness'.